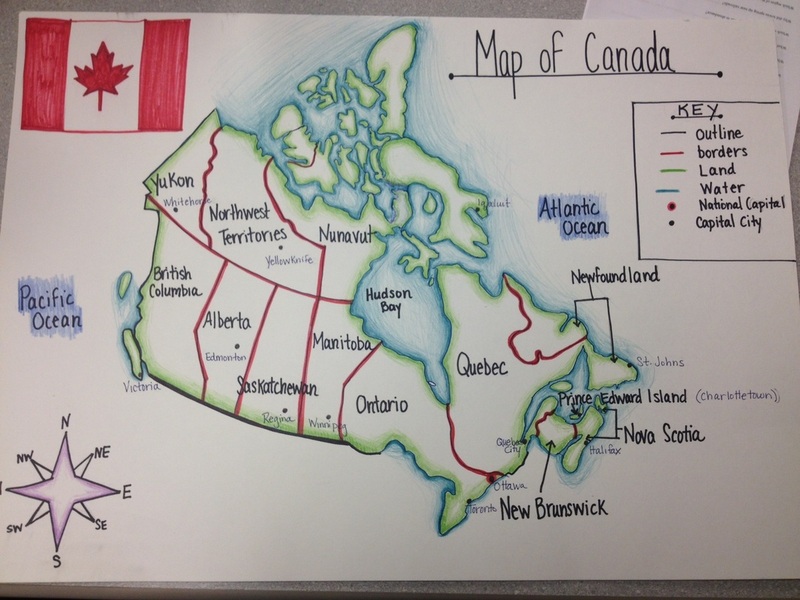 Ready to have some fun with Canadian Geography? I want each of you to play each of these games at least once. Test your skills and choose a higher level for more challenge.